Mundosparalelos Information Dance Plymouth Pole Vintage, Retro and Circus! 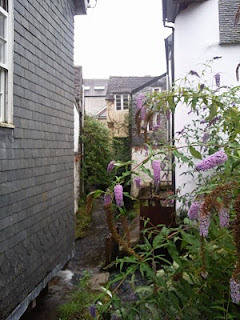 I blogged recently about a lovely trip to Ashburton with my husband; well it was such a great trip I couldn't resist the chance to pop back to Ashburton for a Saturday Shopping and eating trip with my Mum. Apart from the desire to re-visit No.14 for more of their fine fish pate I also wanted to stock up on some delicious and nutritious foods including some amazing rye bread from the bakers, locally grown savoy cabbage and broccoli from the greengrocers, mouth-watering nuts, olives and smoked salmon from the award winning fish deli as well as a bottle of Bay's Devon Dumpling from the off licence. 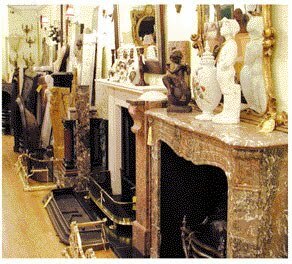 Another great find was the fabulous Adrian Ager's Antiques store (see picture above courtesy of Adrian Ager) with 4 separate floors of furniture and accessories including extravagant marbles, stained glass windows, lavish mirrors and velvet pet beds! This place is well worth a visit and, if I had the money, would be somewhere I would shop regularly at! Time to start earning some more money me thinks! Whilst perusing the Ashburton shops my Mum and I discovered another little slice of paradise - Tallulah's; Tallulah's is a vintage/retro shop unlike any other I have visited before. 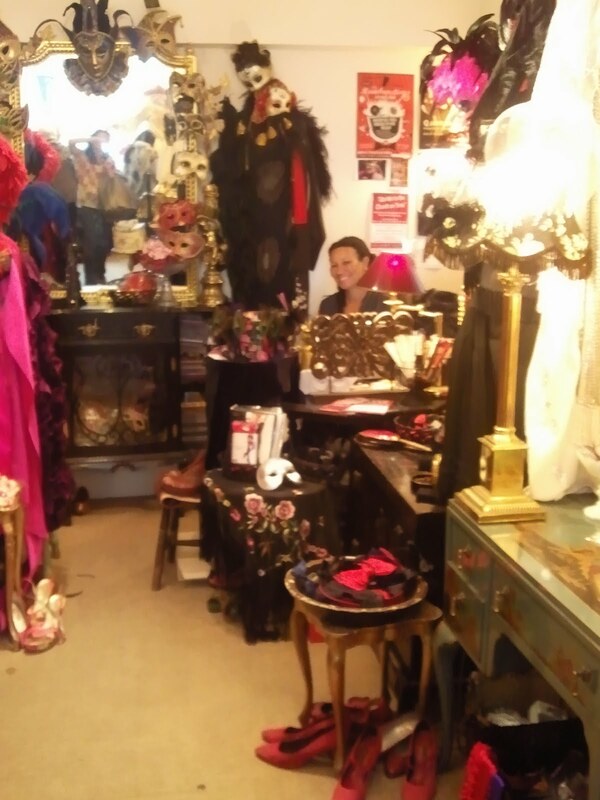 The small shop is packed full to the brim with clothing, shoes, hats, jewellery and other accessories, so much so that I am surprised I ever managed to leave! As I perused the rails a small piece of coffee coloured silk caught my eye, I grabbed the hanger and carefully removed the fragile looking item - it was a stunning, French, vintage, silk, layered dress. It looked a little small but my all knowing Mum persuaded me to try it on and I am so glad she did, the dress fits like it is tailor made and it will be perfect for the art of dance Burlesque Belles amateur night in October (full details to follow). Thank you to my wonderful Mum for spending such a lovely day with me as well as treating me to the fairytale dress. At present Tallulahs is situated in the town centre of Ashburton but will shortly be re-located to the nearby town of Buckfastleigh. I will be blogging again very soon about Tallulah's as the lovely Amelia B and I have a special invite to Tallulah's warehouse in 2 weeks time - I can't wait! 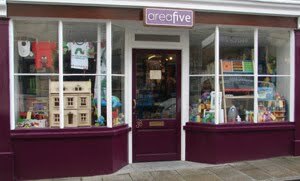 We may also get a chance to pop into the ultimate kids toy store - Area Five (pictured above)! 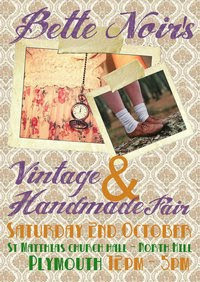 If you like Vintage/retro stuff and can't wait to visit the new Tallulah's shop in Buckfastleigh then you may want to visit Bette Noir's Vintage and Hand-made Retro fair which will be held on Saturday 2nd October from 11.30am till 4.30pm at St Matthias Church Hall (entrance in Clifton Place just off North Hill). Entry is free! Before I disappear off to shower and venture out I must share a quick invite with you all as the art of dance visits the Moscow State Circus next Friday 27th August at 7.45pm at Plymouth's Central Park (make the most of it before it is swallowed up by greedy developers a.k.a Plymouth City Council and Home Park Properties Ltd). We will be meeting just outside the Big Top at 7.35pm and we have load of half price tickets if you would like any. Any student joining us for the circus can also join the 6.15pm pole dancing session prior to the circus visit at the reduced rate of just £8 drop-in!